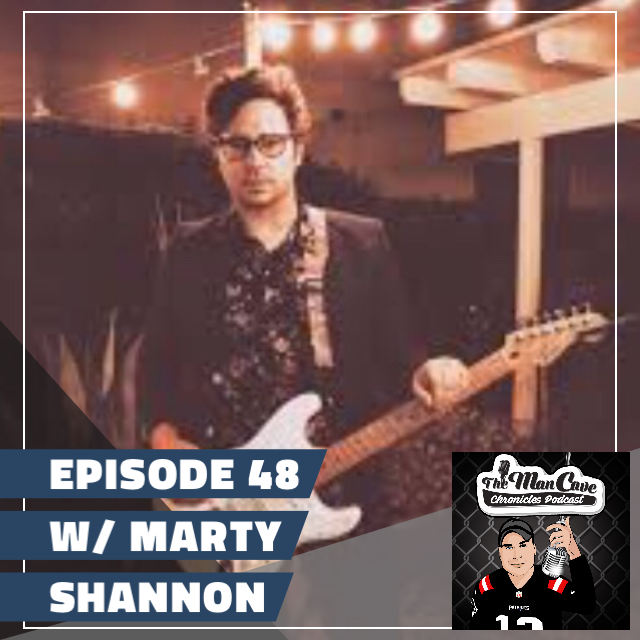 Recording Artist/Songwriter Marty Shannon is this week’s guest on The Man Cave Chronicles Podcast. We talk about his career in music and his new single “You Got Me” available now to stream and download on Itunes, Apple Music, and Spotify. He has written and performed with contestants from NBC’s “The Voice,” FOX’s “American Idol”, and even wrote a song for AMC’s smash series “The Walking Dead.” You can find Marty on Twitter @marty_shannon and Instagram @marty_shannon.